We all love our mothers, so there should be not just a single day to celebrate the greatness of such a loving personality in our lives. 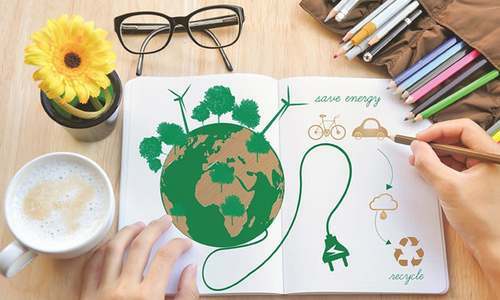 Making our parents happy should be our utmost priority every day and for that, we can surprise our mothers and fathers by doing little deeds of happiness which would make their day bright. 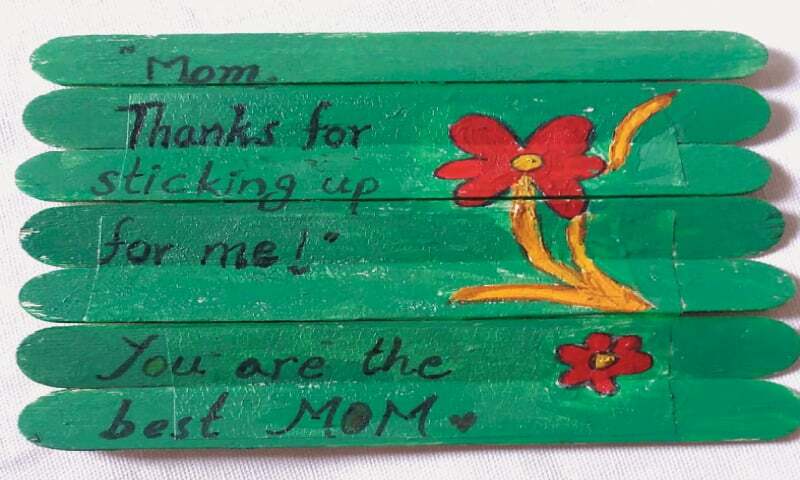 So on this Mother’s Day, let us surprise our dear mothers with this little craft stick canvas/card. Place the craft stick side by side in pairs, if you are using seven (like me) don’t worry about it being left out, as it will be taped together with the others, picture 2. 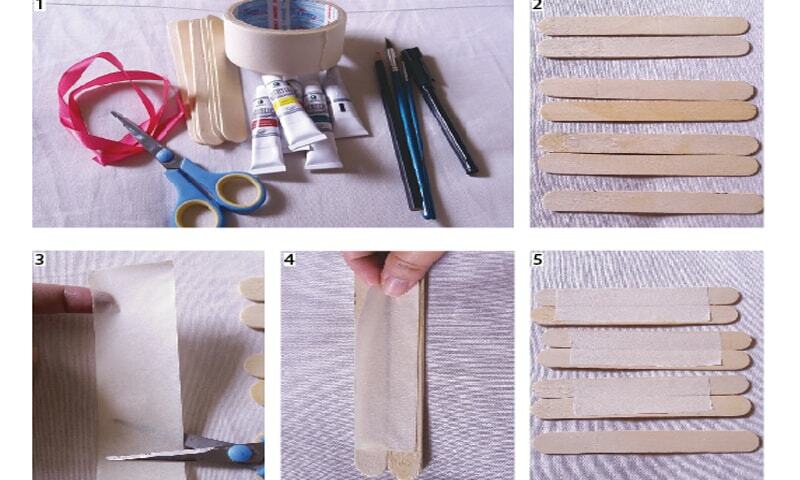 Cut the masking tape shorter than the craft sticks and tape it to each pair, pictures 3, 4 and 5. Turn the sticks over (backside). You have to stick pairs with each other, as in picture 6. Use masking tape to tape stick no. 2 to stick no., 3 (from pairs one and two). Similarly, tape stick numbers four and five, and then stick numbers 6 and 7 as in picture 7. Now fold the sticks in shape of a stack, pictures 8 and 9. If the sticks are not in order, take the tape out and stick it again properly that all the sticks edges remain in a straight line (you won’t be able to do it after colouring). 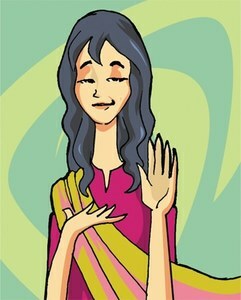 Draw out your design with the pencil, picture 10. When you are happy with your design, paint it with acrylic colours, pictures 11, 12 and 13. You have to be a bit quick with acrylic paints as they dry off quickly. Make sure the paint is completely dry, when you write the message, picture 14. Let it dry for some time, otherwise when you fold your canvas it could get stuck picture 15. Finally, tie a ribbon on the folded sticks, picture 16. 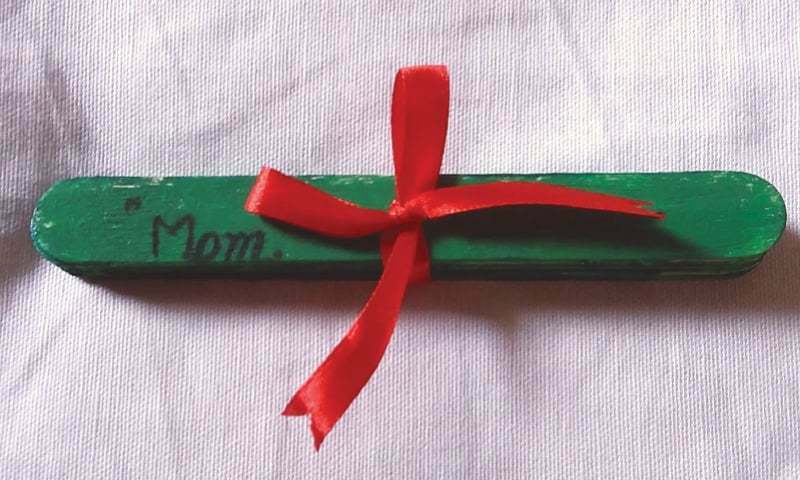 Your mum will be surprised to open such a lovely reminder of your love for her.